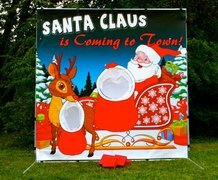 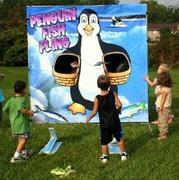 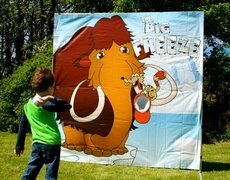 Everyone loves a good carnival, and at Bounce Houses R Us, we can help you host an event that no one will ever forget. 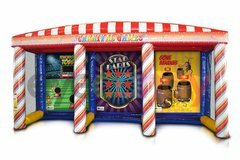 We are proud to service residents of the Chicagoland area, and we can provide you with the carnival games you need to make your event a success. 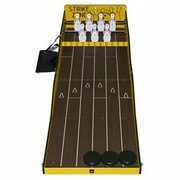 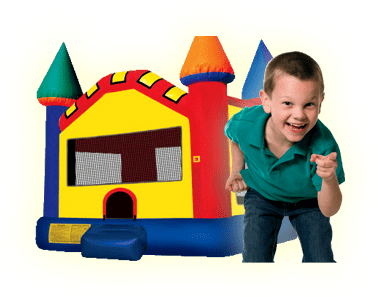 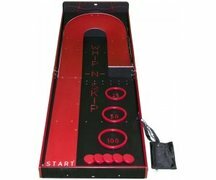 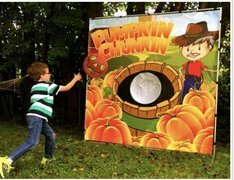 Whether you’re hosting a birthday party or a church or school fundraiser, we have a large selection of games that are sure to meet your needs. 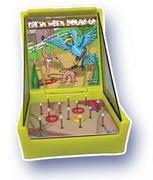 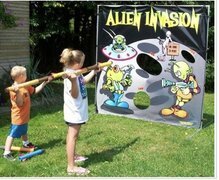 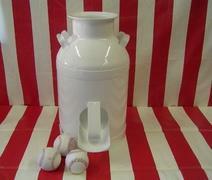 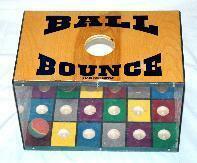 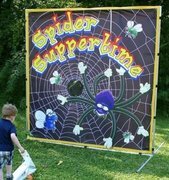 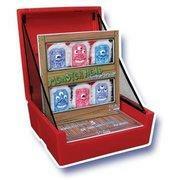 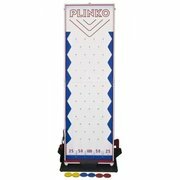 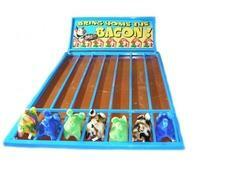 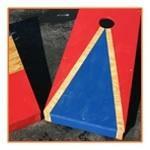 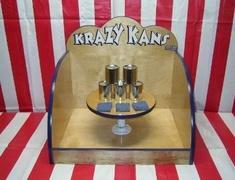 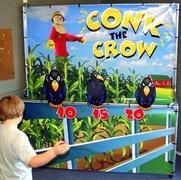 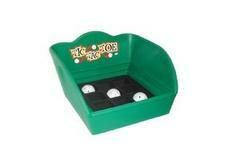 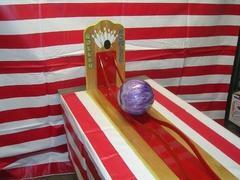 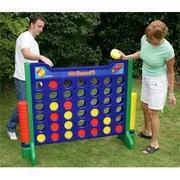 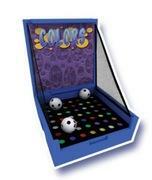 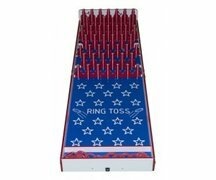 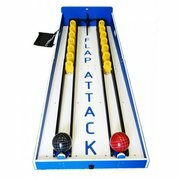 Check out our extensive selection below and find the perfect carnival games for your event today!